Refrigerator Repair in Lehi, Orem, Provo, Utah. Has your refrigerator stopped running? Give us a call! At Aaron’s Appliance Repair, we know that you rely on your refrigerator every day; a problem with such a vital appliance can cause stress and seriously disrupt your life. 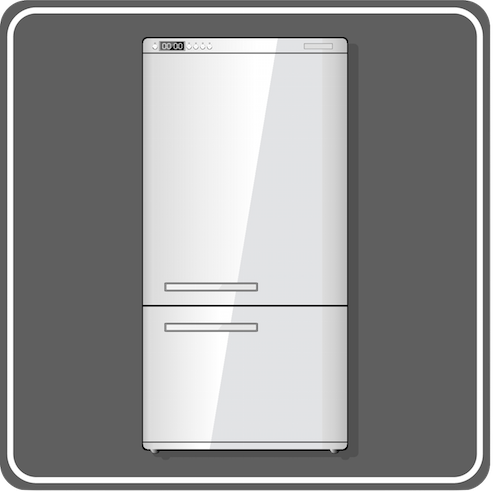 Contact us today for experienced, reliable appliance refrigerator repair service. 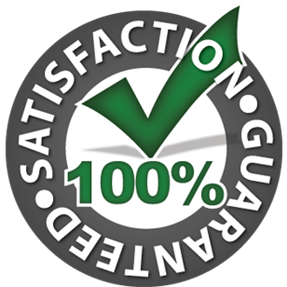 When we come to your home, you can count on us to quickly diagnose the problem and perform the repair needed. Because honesty and integrity are a top priority for us, we will help explain the repair process to you immediately so that you can make an informed decision. 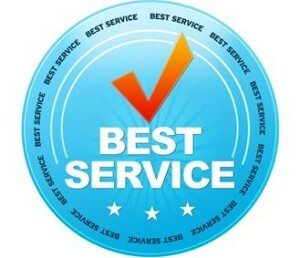 If you are ready to get the problem fixed, we will do it as fast as possible. To learn more about how our appliance repairmen can help, call us! Why do appliances always seem to break at the worst possible time? We offer emergency refrigerator Repair services and we’re ready for your call.